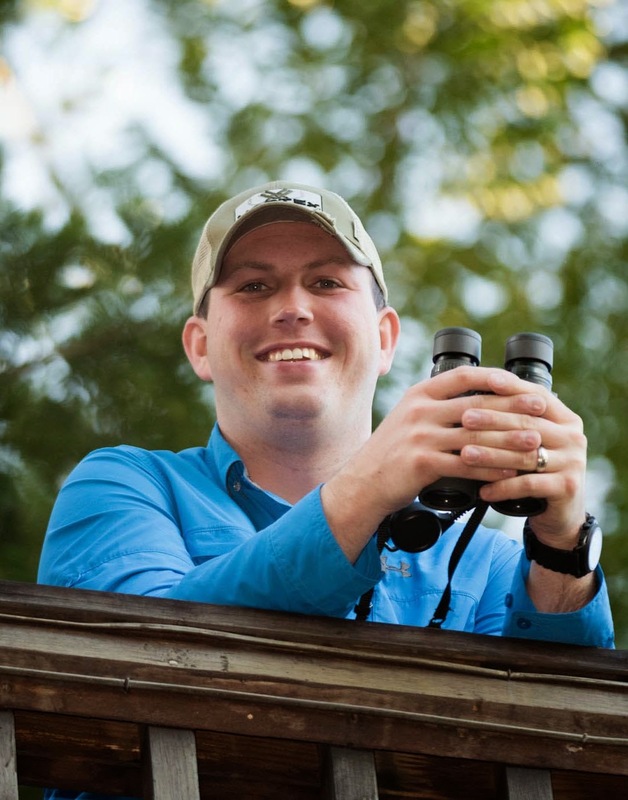 Rob writes: I am very excited to share that I am featured in the latest issue of Birds & Blooms magazine in the Blogger Spotlight! Check out the article on page 77, and take a bit of time to read the rest of the magazine as well - there are some really great features this month! 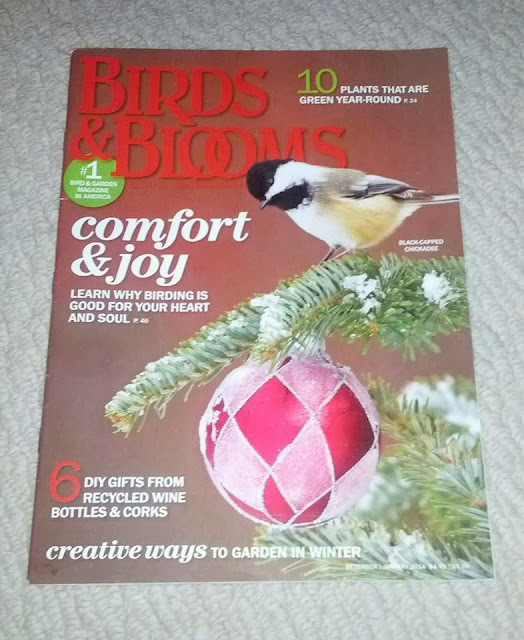 I'm also thrilled to be the newest bird blogger for the Birds & Blooms blog. I started blogging for the magazine in October, and you will be seeing a ton of posts from me over the coming months. 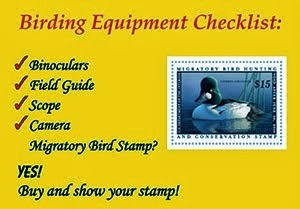 You can read my first post here, and I hope you'll enjoy and follow my writings on both NuttyBirder and Birds & Blooms! We Made it to the Valley!